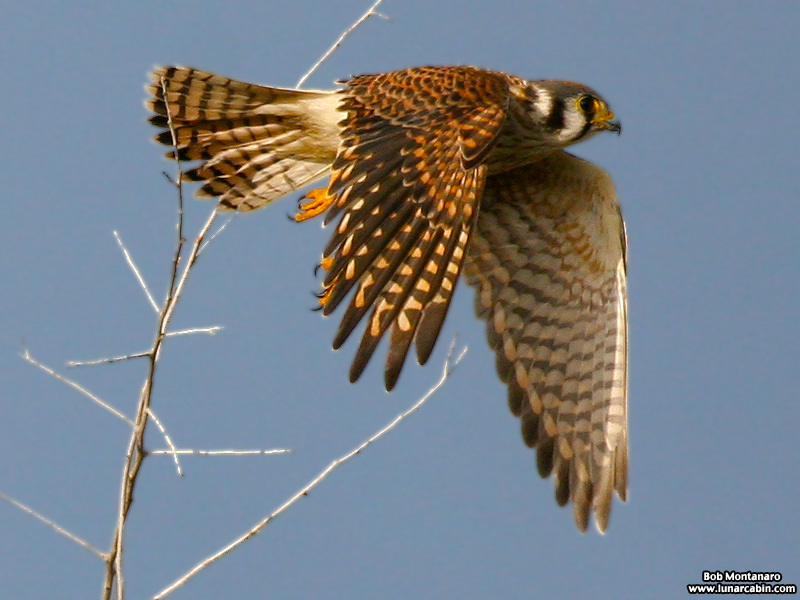 A good place to see American Kestrels (Falco sparverius) is at Pelican Island National Wildlife Refuge during the winter. Kestrels, like this individual caught in the early morning light, love the cleared out citrus groves being rehabilitated to native habitat where there is limited cover making for easy access to the insects and rodents they love to prey upon. And though they may be North America’s smallest bird-of-prey, once called here the “sparrow hawk” because of their diminutive size, their plumage makes them one of the prettiest.